Dotman Rara. 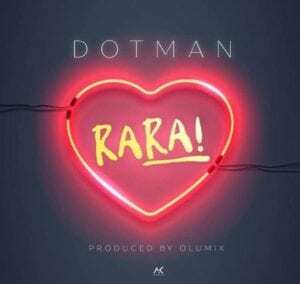 U&I Music Entertainment Act Dotman kuraja come through with a new love song titled “Rara” produced by Olumix. 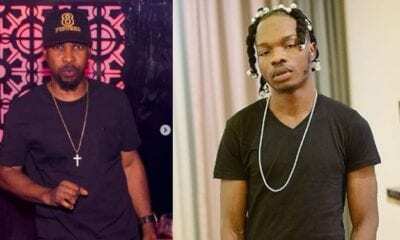 which was dropped some couple of weeks back.